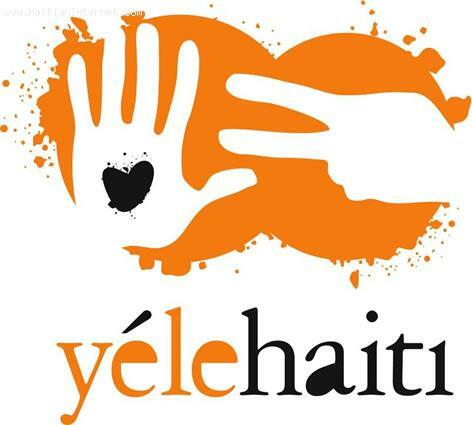 YELE Haiti is GONE... Wyclef Jean's Haiti charity will soon be closed following allegations of financial mismanagement. The official Yele charity web site Yele.org, has been shut down, and the domain name is expired as of 10/08/2012, on its way to the Haitian Internet graveyard. "In a new memoir, Wyclef Jean, the Haitian-born hip-hop celebrity, claims he endured a "crucifixion" after the Jan. 12, 2010, earthquake when he faced questions about his charity's financial record and ability to handle what eventually amounted to $16 million in donations." But, as Sontag writes, an ongoing investigation by the NY attorney general's office has found financial improprieties at the nonprofit, which effectively went out of business in September, "leaving a trail of debts, unfinished projects and broken promises." based of how long yele is on the ground, based on what he does, and based on how much money he collected, Wyclef which is apprently a true patriot had done little for haiti. he only gave food, and the only important thing I think he did for haiti was the "delmas bel"which lst only two years. I can't believe that everyone is so blind and can't see this for what it really is, a smear campaign against someone who really wants to help. Wyclef actually cares about Haiti and was trying to help. He was out there helping before the earthquake. After the earthquake he was out there picking up dead bodies off the street. That is a big blow for wiclef to become a president of haiti. To be successful in everything, we have to serve only God in heaven; not God and gods: this mean Satan and the bad Angels. mira esto, ala de bagay ooo papa. se sa kite bezwen presidan poul tal defalke peyi a, gracias a dios. li te libere nou. tout moun bezwen rich sou do haiti.